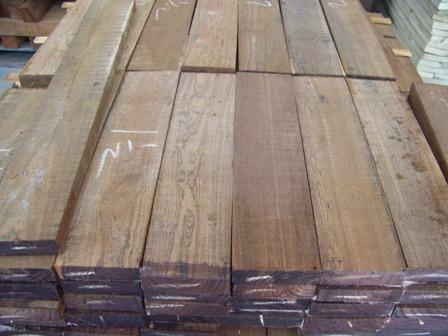 WEIGHT: 5.5-6 lbs per B.F.
Bocote grows in Central America, primarily Mexico. 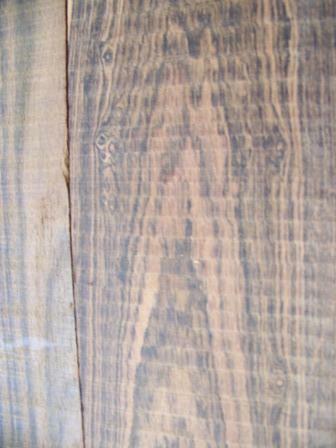 It's density and graining make it great substitute true rosewoods such as Cocobolo and Honduras Rosewood. 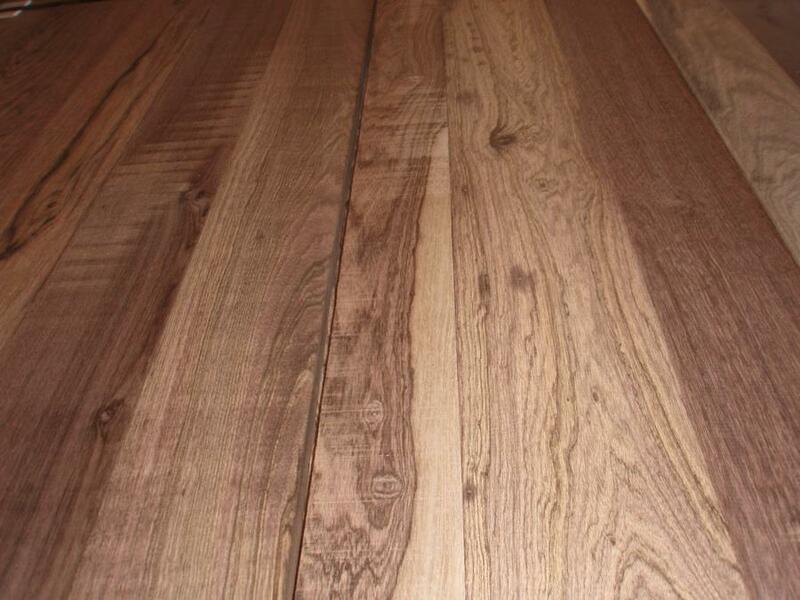 it is only available in short, narrow pieces relative to other species of wood, making it great for usage for decorative items such as boxes and craft items. 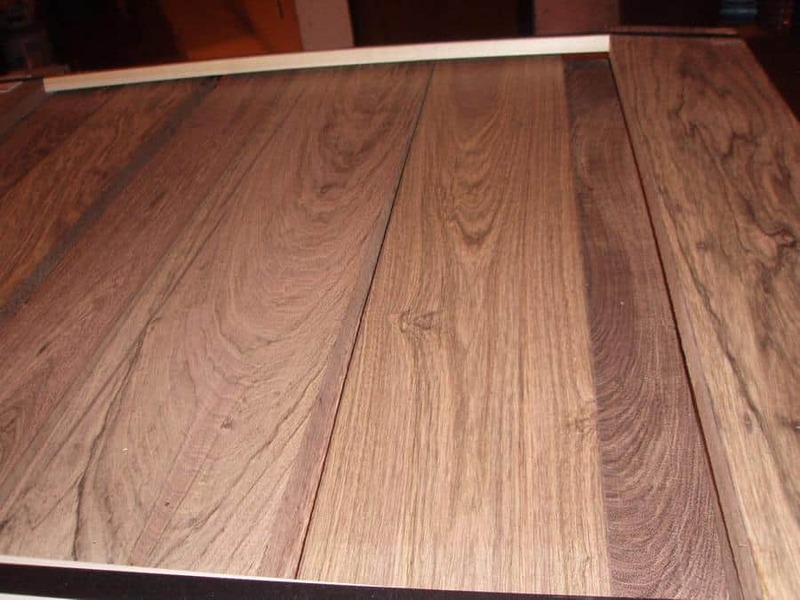 Its distinctive coloration and graining finish to a highly polished appearance. 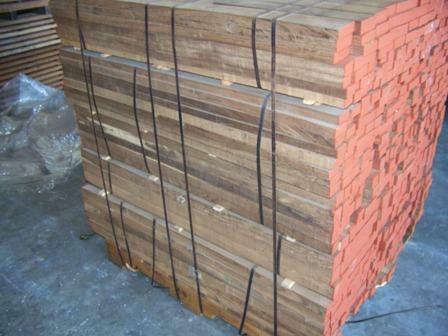 Call Pat or Tom at 877.983.6367 to discuss your Bocote needs. We have a 50 B.F. minimum for this item.